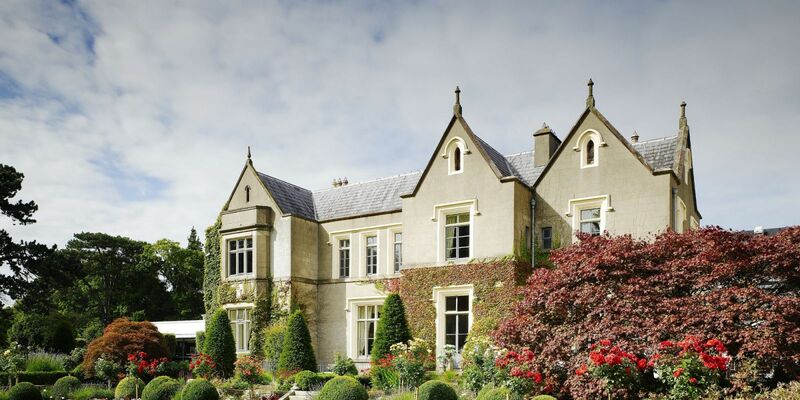 The Ballymascanlon House is set on 130 acres of beautiful parkland, this impressive Victorian House forms the heart of this Hotel. 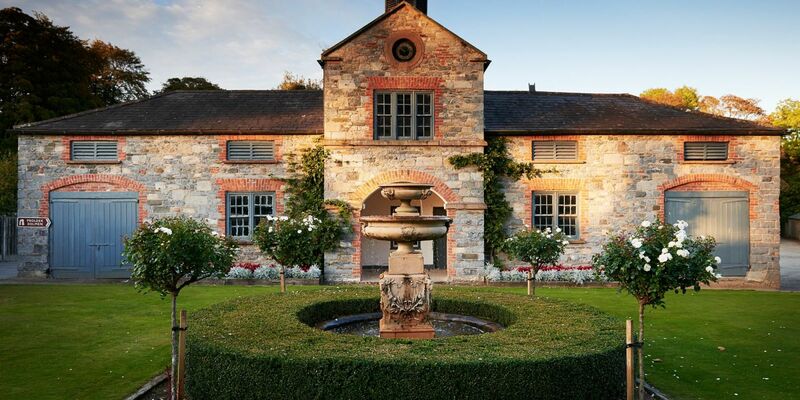 It is one of the most remarkable historical estates in Ireland dating back to 833 A.D. Steeped in history, Ballymascanlon estate is located in Ireland’s North East on the Cooley Peninsula in close proximity to the Irish Sea and Mourne Mountains. Less than 1 hour from Dublin and Belfast, and 20 minutes from the medieval town of Carlingford. Owned and run with pride and dedication by the Quinn Family, we are delighted to welcome you to our beautiful luxurious venue, ideal for both Business and Leisure. With this wealth of history combined with the panoramic view provided by the Hotel's gardens and parklands, the surrounding national forests and mountain ranges the hotel is the perfect setting for your Wedding. 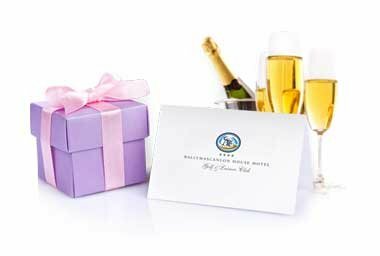 At the Ballymascanlon House Hotel we have hosted Weddings since 1948 and we know how to make your day perfect in every way, with options for customised packages, mid-week packages and civil wedding packages to suit all needs. All your leisure needs are catered for with our 18-hole parkland Golf Course and superb Leisure Club where you can truly relax and unwind. Enjoy lunch or fine dining in the sophisticated comfort of our elegant gourmet restaurant or choose a light lunch, or a relaxing evening drink in our spacious bar. Our menus incorporate the finest in classic cuisine, while our wine lists are extensive. 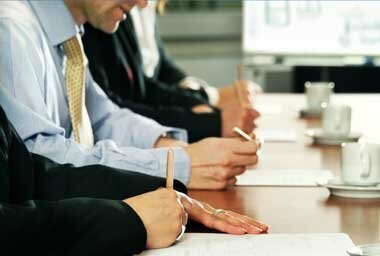 Our four-star property has one of the largest corporate facilities in the Louth region and includes six versatile meeting rooms, suitable for a wide variety of purposes. We will be happy to cater for all your requirements. Attentive Room Service is on hand 24 hours a day to ensure maximum comfort in our spacious and elegant bedrooms. We also have extensive car parking facilities for your convenience. The extensive grounds are ripe for exploring with sights including the 4000-year-old Proleek Stone. This historical figure never fails to amaze visitors. Scholars and scientist alike are still puzzled as to how the ancient inhabitants manage to raise a forty-six-ton capstone on such seemly fragile supports. 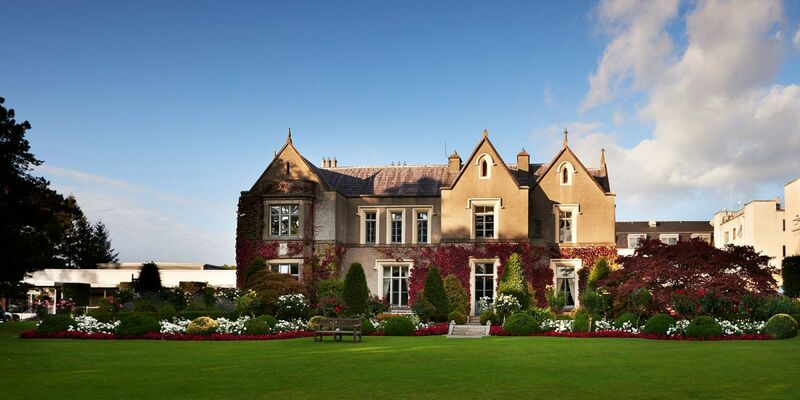 The Ballymascanlon House Hotel is located 2 miles north of Dundalk in Co. Louth. 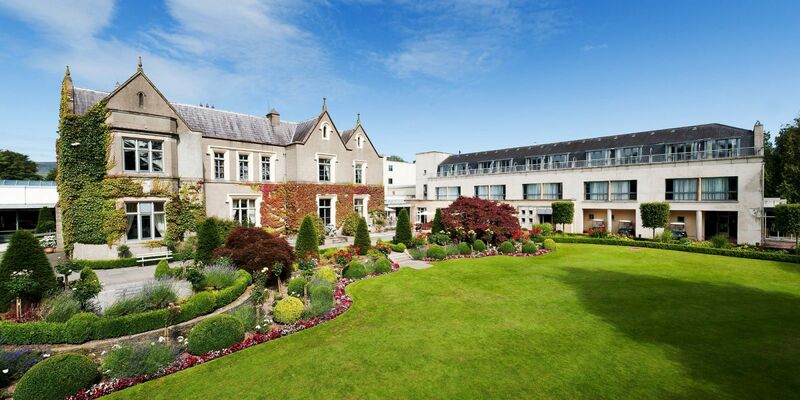 The Ballymascanlon Hotel is situated on the Cooley Peninsula in close proximity to the Irish Sea and the Mourne Mountains. 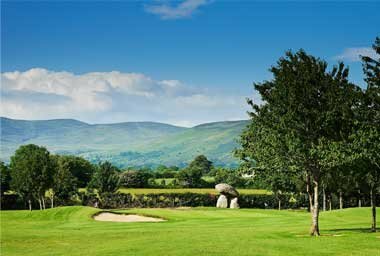 Just over an hour from Dublin and Belfast and 15 minutes from the medieval town of Carlingford.